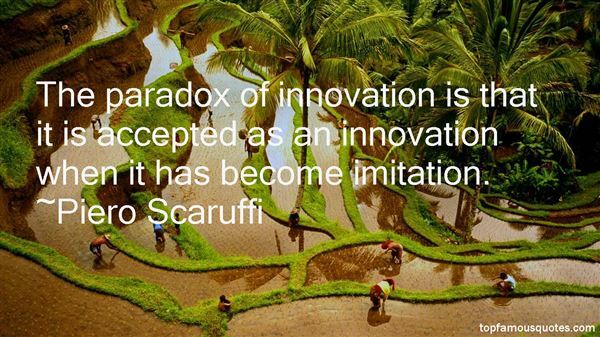 Reading and share top 3 Piero Scaruffi famous quotes and sayings. 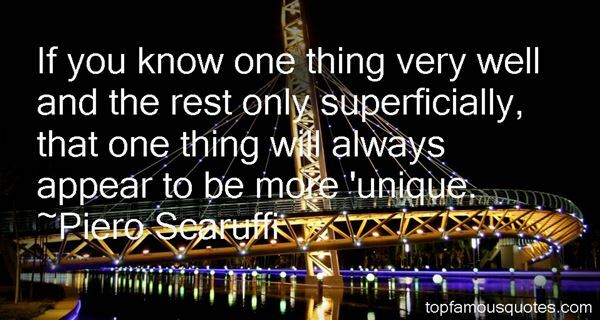 Browse top 3 most favorite famous quotes and sayings by Piero Scaruffi. 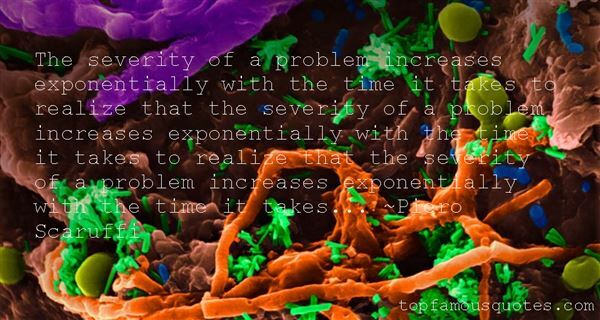 He who does not bellow the truth when he knows the truth makes himself the accomplice of liars and forgers."